Not so in Europe, where, for 400 years after they laid eyes on it, no one knew how to make the stuff. 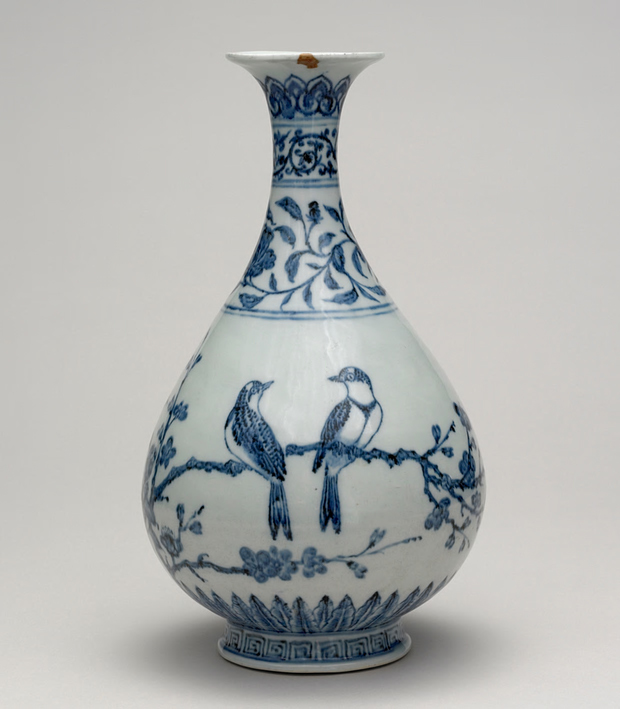 Aristocrats and monarchs regarded imported “china” as treasure. It was nicknamed “white gold.” Augustus II, elector of Saxony, an omnivorous collector of both mistresses and china, wrote, “The same is true for oranges as for porcelain, that once one has the sickness of one or the other, one can never get enough of the things and wishes to have more and more.” In the early 18th century, under his orders, an odd couple of proto-scientists — an urbane mathematician and a young, eccentric alchemist — finally figured out how to make porcelain in Dresden. A few years later, William Cookworthy, a mild-mannered Quaker apothecary living in Devon, noticed that the clay in a nearby Cornish hill resembled the kaolin described in newly published letters from China. He became the first person to make true porcelain in England. This is the rough origin story Edmund de Waal sets out to tell in “The White Road: Journey Into an Obsession.” He would appear to be the ideal candidate for the job: A celebrated ceramist who makes austere white porcelain vessels. His dilemma is understandable. Once precious, porcelain is now everywhere, not only in your kitchen (and bathroom), but also in your mouth, if your teeth are crowned, and used as insulation in electrical devices. It has become mundane. “The White Road” eventually becomes a brief against standardized production and industrialization — the opposite of what de Waal loves in hand-potting — and the price paid for it by workers.